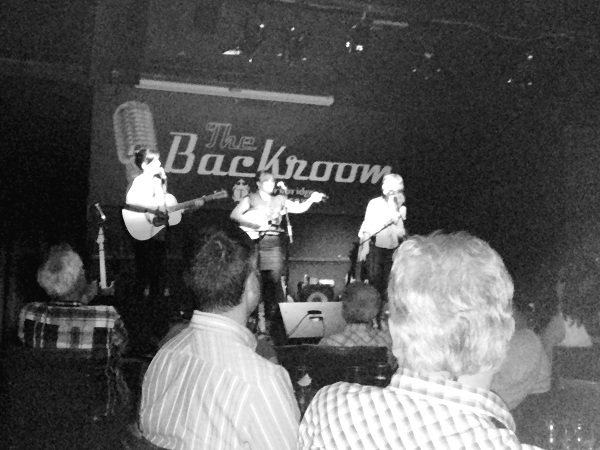 aren’t words of high enough praise to describe last night’s WagonWheel Presents… show at The Greystones. A delightful evening was had with the Good Lovelies and William Barstow. Thanks to them and everybody that was there to enjoy it. We’re back at The Greystones on July 9th with an all Canadian double bill. Leeroy Stagger brings his band to The Backroom and support comes from Dennis Ellsworth. Before then though we return to Shakespeares tomorrow night (June 28th) in the mighty fine company of The Clench, The Rainy Day Club and Mordrake. Full details on that one are here. We hope to see you then.